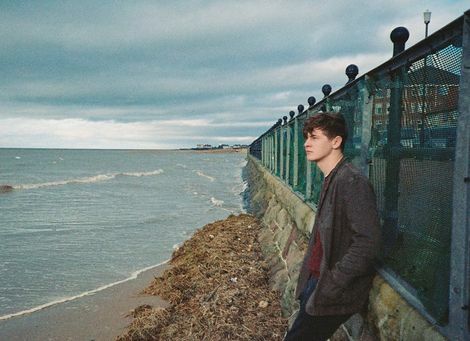 Bill Ryder-Jones returns with his third album and new single Two To Birkenhead ahead of dates including Liverpool’s District, Getintothis’ Adam Lowerson has the details. 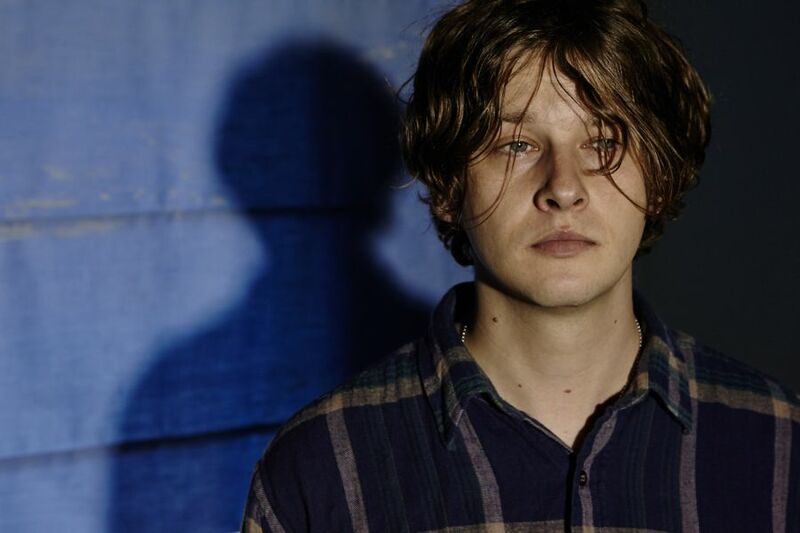 Bill Ryder-Jones has announced his third studio album, West Kirby County Primary, which will be released on November 6 via Domino Records. Alongside the release, Bill is set for a full UK tour in November including a date at Liverpool’s District on November 14. The multi-instrumentalist is also set to hit the road alongside Spector in October, for a string of five shows around the UK. The new record, which follows Bill’s second solo album, A Bad Wind Blows In My Heart, was written and recorded in his childhood bedroom at his mother’s house in West Kirby, before being finished at Parr Street Studios. It is described as offering “a sneaked glance into his private world… turning stories into beautiful truths“. Sticking with the homely theme, the LP will be preceded by lead single Two To Birkenhead, which you can hear below. The video for the track was also filmed around Bill’s mother’s house as well as various spots around Merseyside – and features his new band including Liam Power of By The Sea and long-time drummer Jack Prince. The record features Bill performing a variety of instruments, but is described as having a “classic band” feel, and was mixed by Arctic Monkeys and Foals producer James Ford, who has worked with Bill previously on A Bad Wind Blows In My Heart. The news follows what has so far been a busy year for Bill Ryder-Jones, which has seen him produce the forthcoming Hooton Tennis Club album on Heavenly Recordings, perform a unique composition at FestEVOL with the Immix Ensemble, receive funding from the PRS Momentum Fund while also play at last weekend’s Green Man Festival.